Michael P. Delehanty of Shirley St., Winthrop passed away at the Massachusetts General Hospital in Boston on January 24, 2019. He was 58 years old. Born in Winthrop his was the beloved son of Mary Mahoney and the late Edwin Delehanty. 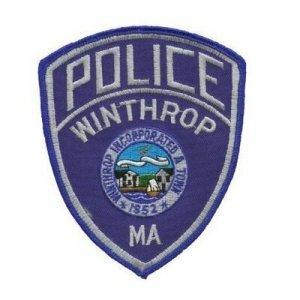 A life long resident of Winthrop he was employed as a Detective with the Winthrop Police Department for many years. He was also a master electrician with Local 103. He was a member of the Winthrop Yacht Club, the Irish American Police Officer's Association and a former member of the Massachusetts National Guard. He was the devoted husband of Emily (Leone) and the loving father of Meghan, Michael, Stephanie, Matthew, Daniel and Ryan Delehanty all of Winthrop. 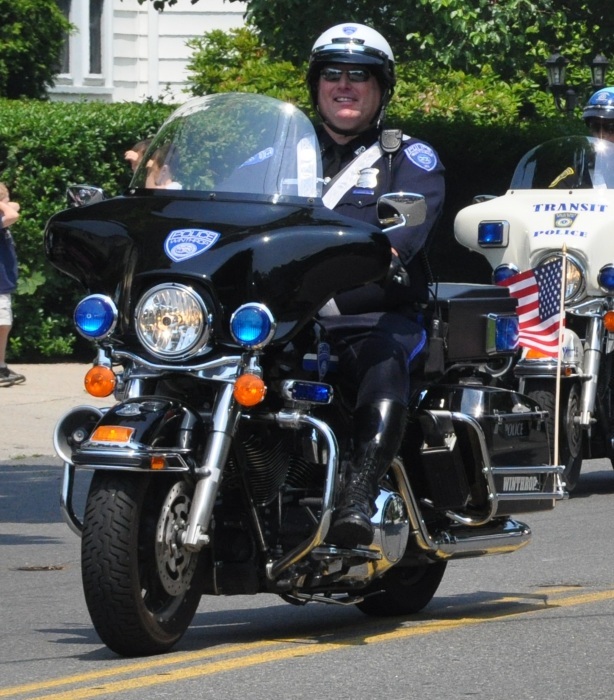 He was the dear brother of Maureen Delehanty of Winthrop, Sean Delehanty, WPD of Winthrop, Kevin Delehanty of Natick, Noreen Huff of Florida, Brian Delehanty of Winthrop and Chief Terry Delehanty, WPD of Winthrop. Cherished grandfather of M.J.. Also survived by many loving nieces and nephews. Family and friends are cordially invited to attend the visitation from the funeral home on Monday, January 28, 2019 from 4:00 to 8:00 PM. The funeral will be conducted from the funeral home on Tuesday, January 29, 2019 at 9:00 AM followed by a funeral mass in St. John the Evangelist Church 320 Winthrop St., Winthrop at 10:00 AM. Services will conclude with the interment in the Cross Street section of Winthrop Cemetery. Memorial donations may be made to WINARC at www.winarc.org.